Rumor has it that the Austrailian ratings board let out a little easter egg from Konami, signifying they might be releasing a Castlevania Collection! 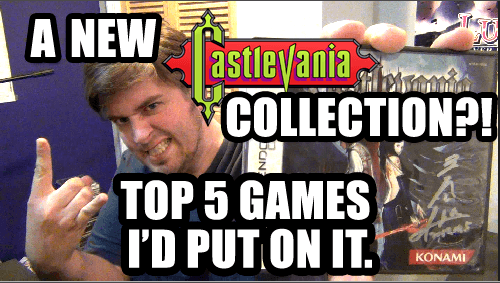 If it exists, here’s the 5 games I would put on it, guaranteed. What are the 5 games YOU would put on it? Leave a comment down below.